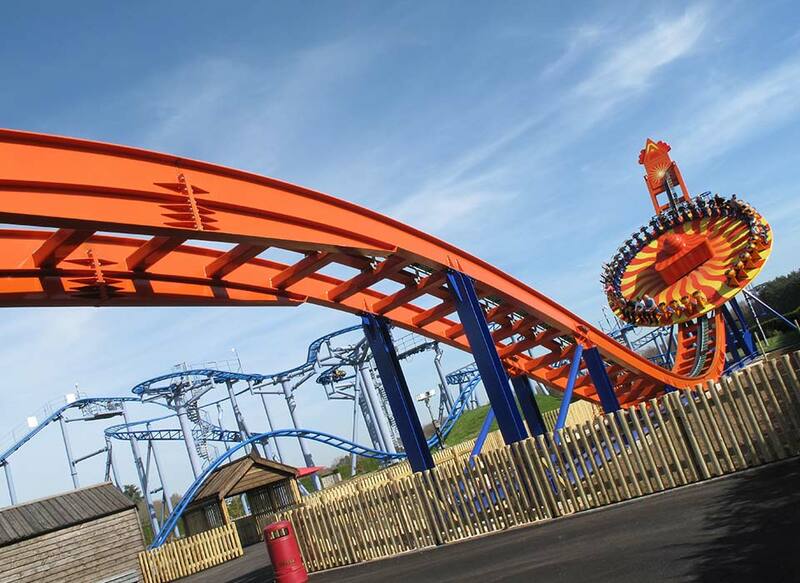 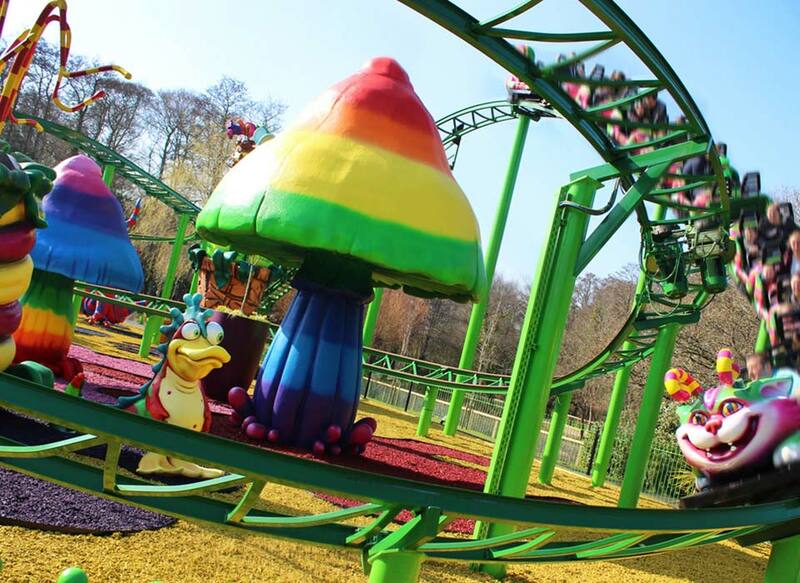 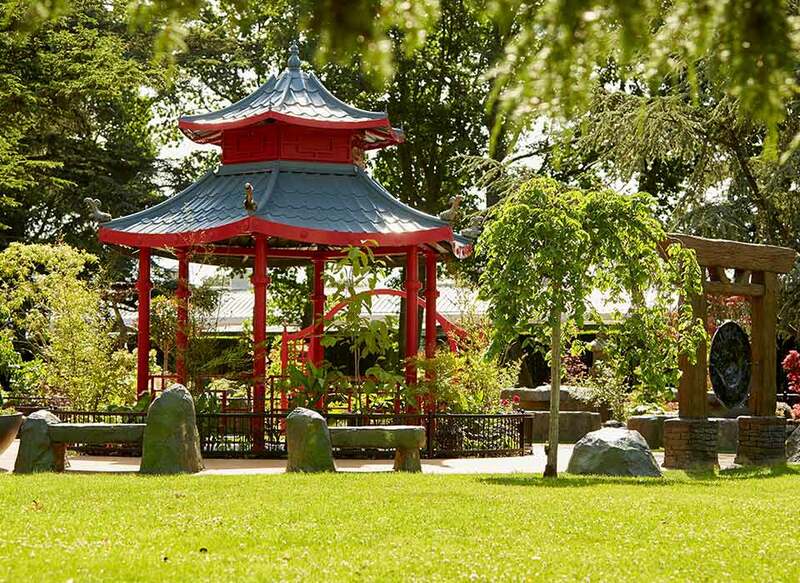 Paultons Park, the UK’s number one family theme park is home to the world’s first, and UK exclusive Peppa Pig World, with 9 fabulous rides including two new rides for 2018: The Queen’s Flying Coach Ride and Grampy Rabbit’s Sailing Club. 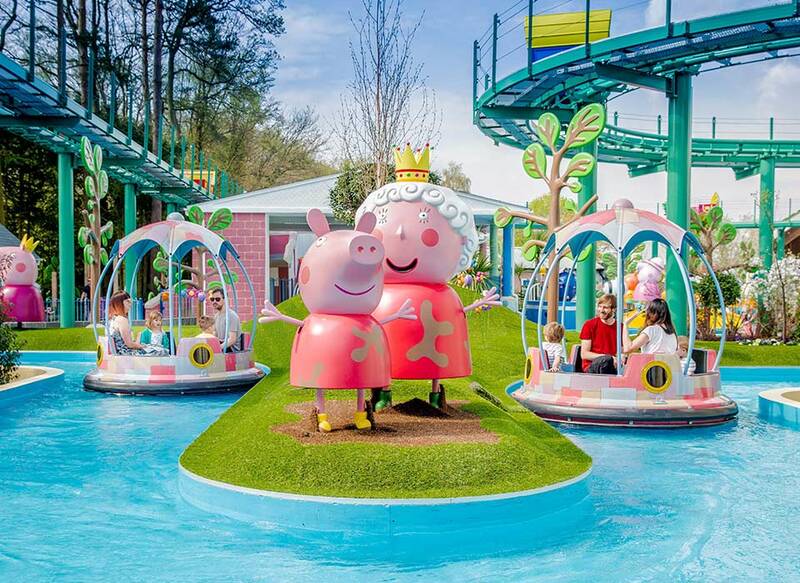 There are also exciting opportunities to meet Peppa, George and all their friends, after getting a bite to eat in The Queen’s Kitchen, of course! 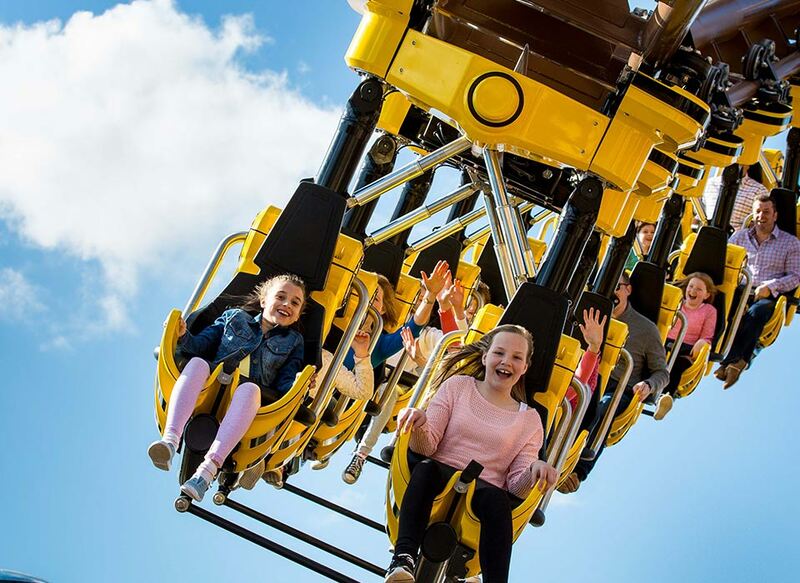 Also new for 2018 is Little Africa, a chance to discover the amazing animals and birds of the African Savanna in the nocturnal house and free flying aviary. 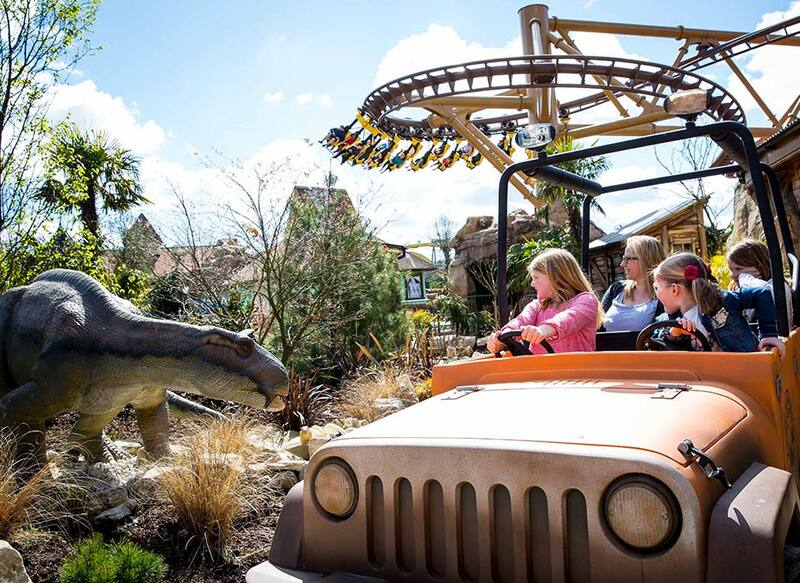 The bravest explorers can take on the Jurassic themed family rollercoaster, and get up close to a ‘living’ Dinosaur, in the Dinosaur Theme Park World, Lost Kingdom.